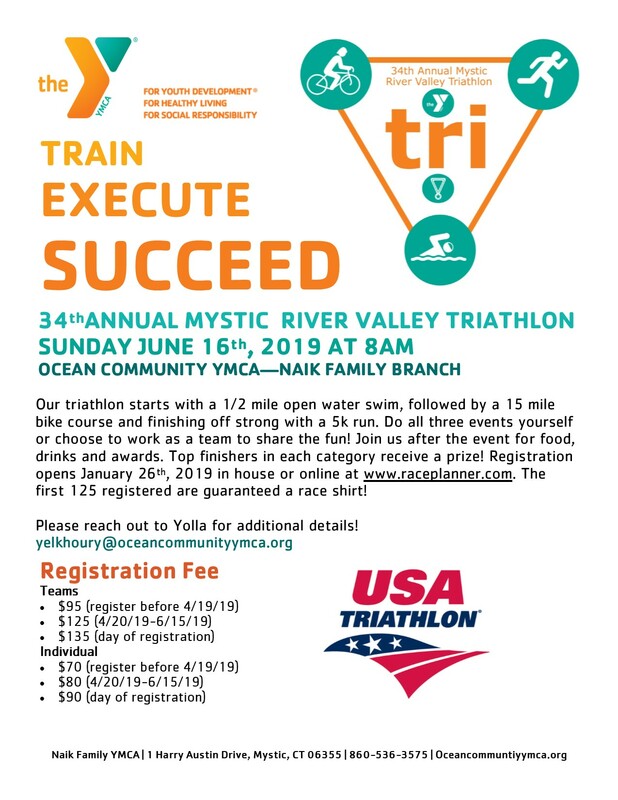 REGISTER FOR OUR 34TH ANNUAL MYSTIC RIVER VALLEY TRIATHLON! 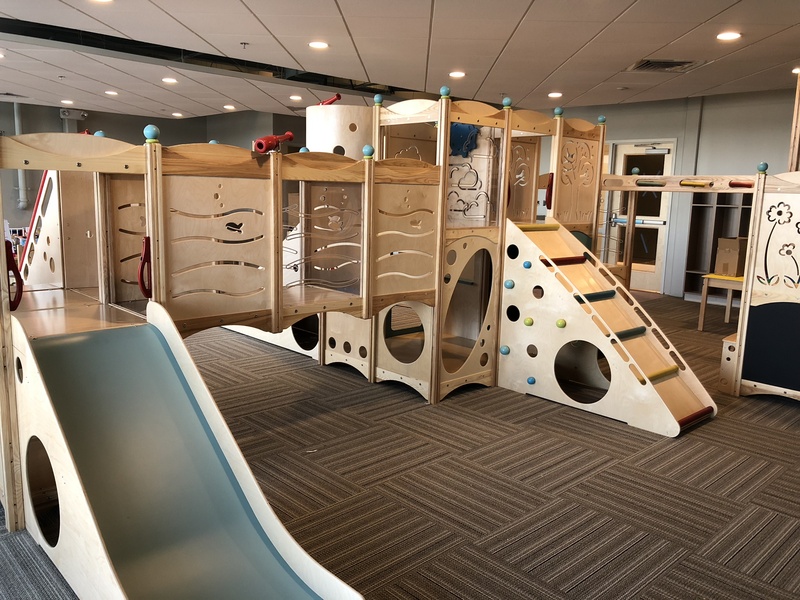 The Mystic Branch is dedicated to providing our members with quality programs that enrich their lives through their mind, body, and spirit. 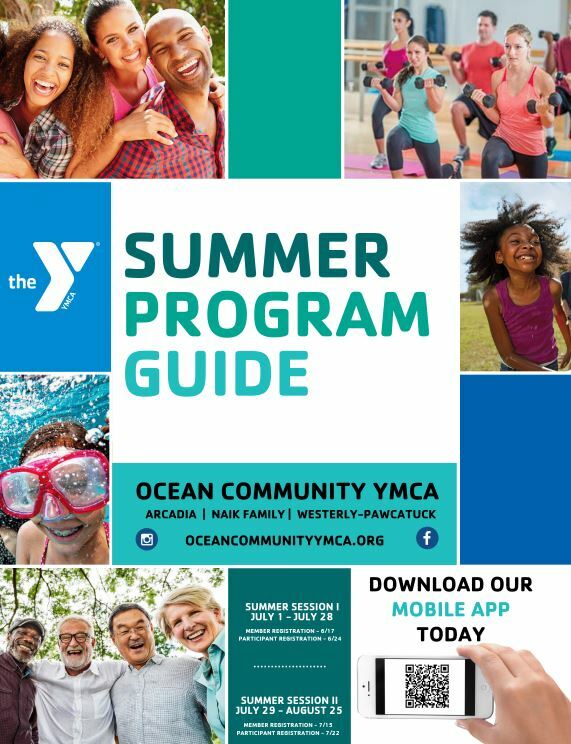 The YMCA engages children, teens, adults, and seniors through a variety of specific programs including sports, camping, wellness, and aquatics. Our swim instructors continue to teach the time-honored swim lessons that have been at the heart of the YMCA movement. Find yourself at the YMCA today! 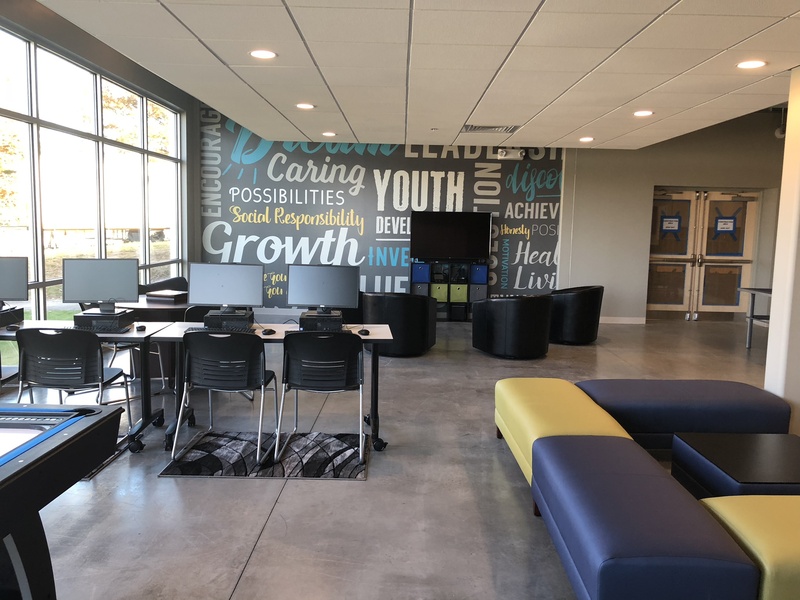 The Ocean Community YMCA is pleased to begin offering the Reach & Rise® Mentoring Program in Rhode Island and Southeastern Connecticut. The Reach & Rise® Mentoring Program is a national YMCA program that is committed to youth development by nurturing the potential of kids and teens to help them achieve and reach their full potential. For more information please click here.